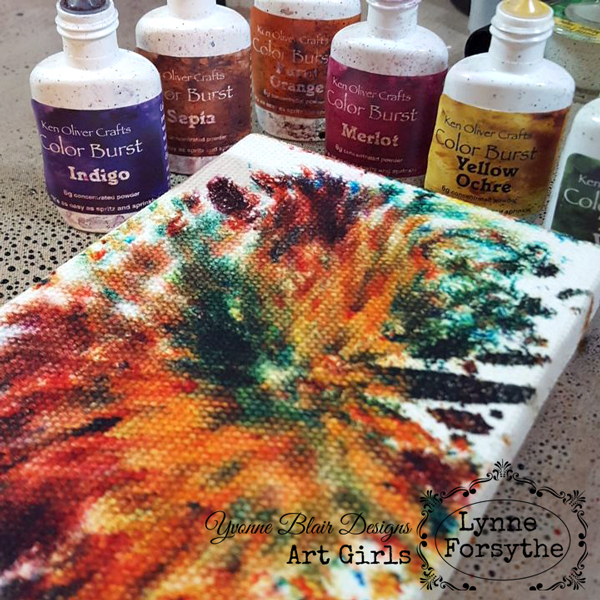 Life's little details...: Introducing Art Girl Lynne Forsythe! Introducing Art Girl Lynne Forsythe! 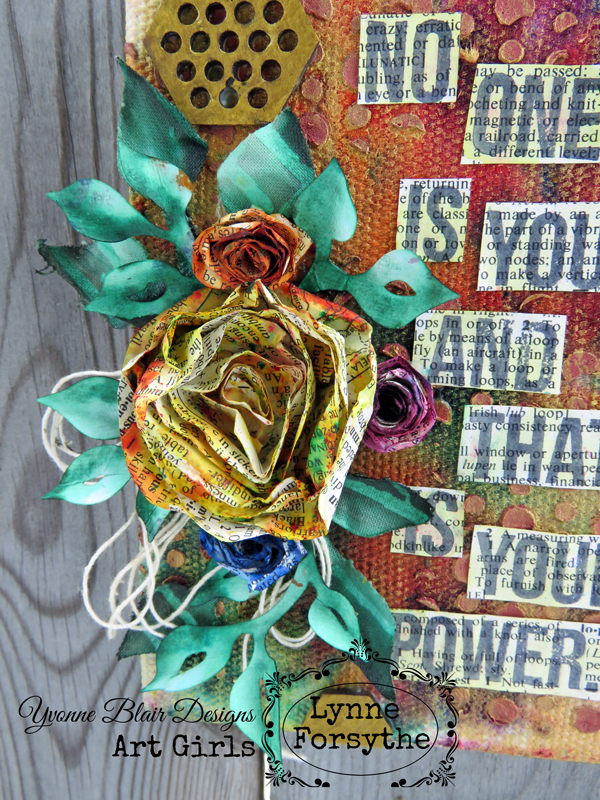 Today I am bringing you some fabulous art by the very awesome Lynne Forsythe! 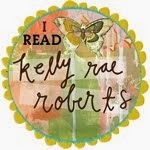 I am still over the moon giddy that these ladies have joined me in my quirky creative world. your passions and your dreams! They are sure off to a great start! 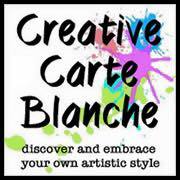 of Yvonne Blair Design's ~ Art Girls! NEVER seem to get around to order it?? Well that has been me with Color Burst!! the fun I had playing with this product! I pulled out a Natural Canvas from Canvas Corp Brands. Color Burst colors and them spritzed with water. to seal the canvas so the Color Burst wouldn't move. 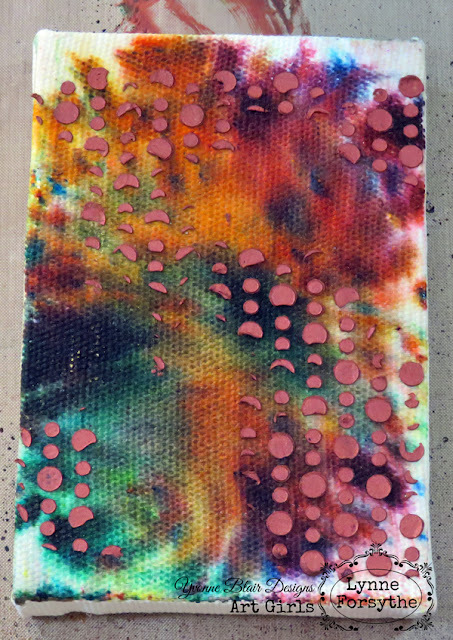 through The Crafter's Workshop ~ Beaded Curtain Stencil. and colored them with Color Burst. 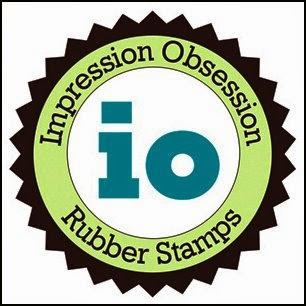 Yvonne Blair Designs/Impression Obsession stamps. and cut out the individual words. Ranger's Multi Medium ~ Matte. I know I sure did!! 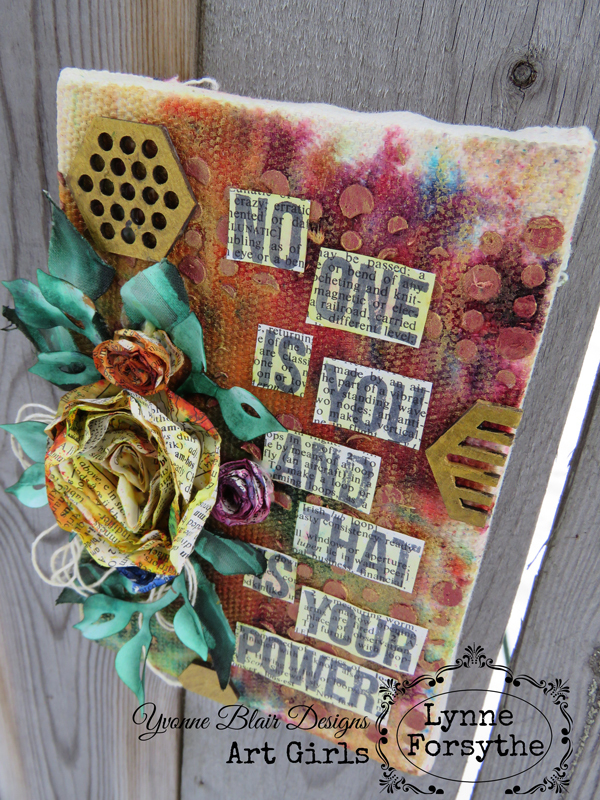 I LOVE what you did with this canvas and Color Burst!!! I think I need to go play now! hehehe. Thank you for your kind words. Be watching.....I may just create a video! 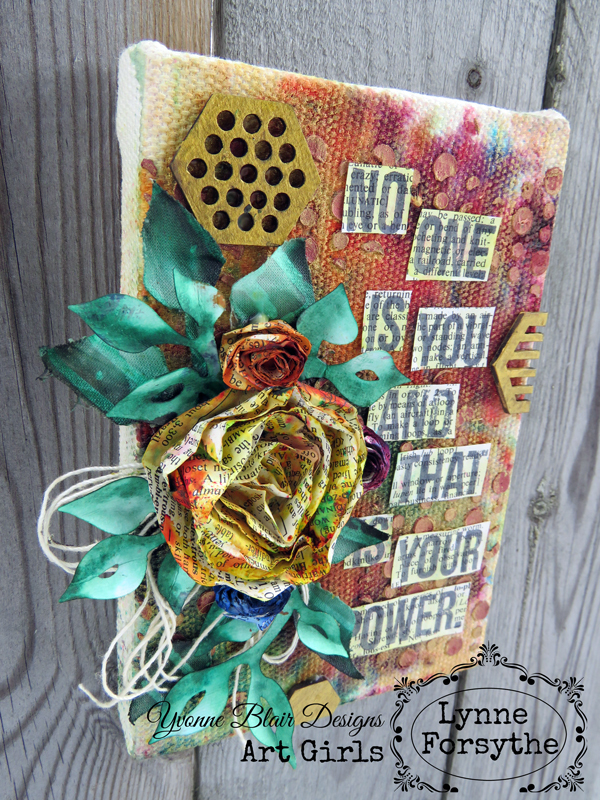 Well...I can tell that I will have to get some color burst to play with...I keep seeing all these awesome creations by Lynne :) Soooo Color Burst it is and maybe I can use it with all those Yvonne Blair stamps I got a few months ago...I so need to try an altered art canvas for sure my style and I have never tried one...Love this newest piece Lynne...you so inspire me girl...AWESOME! Kimberly, you are SOOO SWEET! 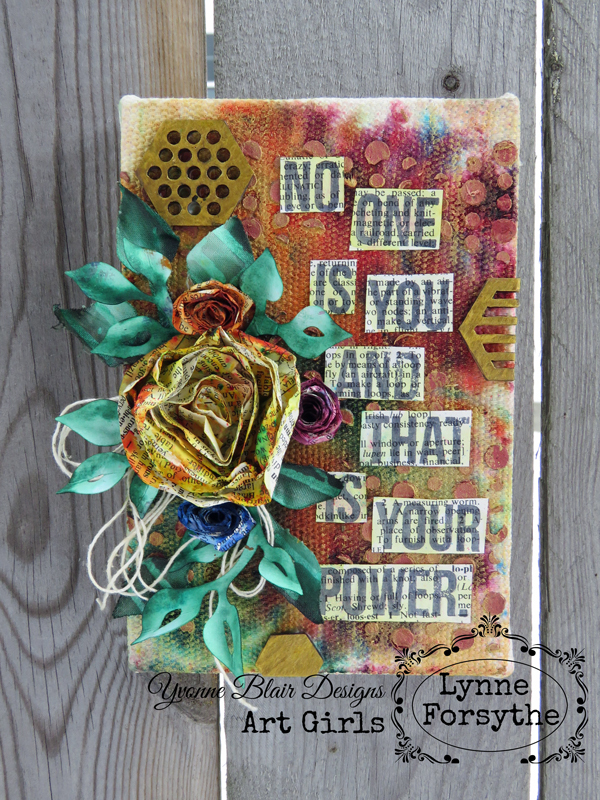 A GREAT pairing Color Burst and Yvonne Blair Designs stamps!! 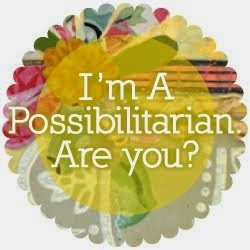 And yes you do....step out of your box and JUST TRY IT! 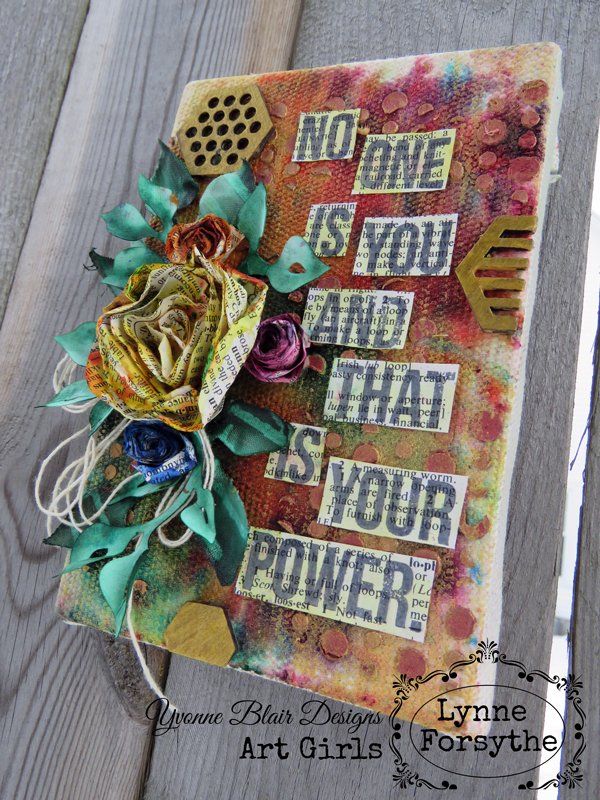 Fantastic canvas Lynne! I just love all the splashes of color and the quote is gorgeous. I love the sentiment and great project. You all have the Power! Thanks BUNCHES Mary! Glad you enjoyed my project.....and YES WE DO! Just GORGEOUS Lynne but I have to say... your flower was the most captivating part to me. That is one of the most INTRIGUINGLY AMAZING flowers EVER... and the leaves. Your background is so fun... love the earth tone colors for sure. I must admit... I have not yet tried Colorburst! Such a super post - you are a PERFECT ART GIRL! j.
AWWWW......you are so sweet Joi at RR!!! Thank you so much for your VERY KIND words!! Glad you enjoyed my creation! Love seeing Lynne's work here using the Colorburst Earthtones. These are at the top of my wish list, and I'm so excited to see how you've used them. I'm loving that quote! THANK YOU, again! You are a doll for your wonderful inspiration and of course, your gift!Hugs!